Below is a list in order of the most popular stories of the last week in terms of how many times they were read. Some are fairly new, others a lasting sources of proven information. With 500 stories on Flycorvair.net, we are in need of an index, but until then you can use the search box at the upper right corner and search any word you like, it will generally turn up several stories. You can read any story by clicking on the colored title. Thought for the day: Getting Started. We will be out of the shop from the 27th to the 31st for Corvair College #29 in Leesburg FL. We have been prepping long hours for the event. 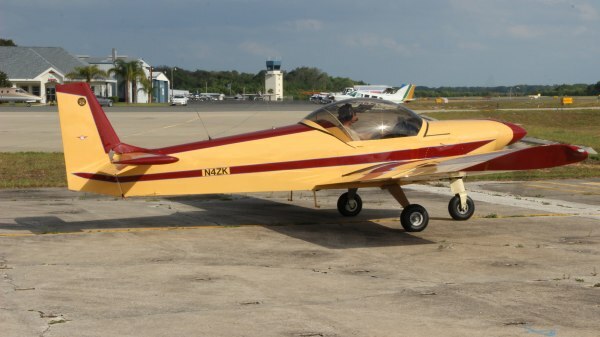 Of great assistance in this has been 601XL builder and flyer Lynn Dingfelder from Cory PA. He has been working in the shop with Vern and I all week. Over the years he has done this several times since 2006. He blends right in with us, and helps out a lot. He manufactured a pile of case stands and hub stands for engines to eliminate builders from waiting at futures Colleges for these specialty tools to be available. The tripled the number of engines we can have in the stands at any one stage. This will have a positive effect on builders at colleges for many, many years to come. Lynn is an extraordinary guy, but the spirit of doing something to assist builders who will follow you is very strong in the Corvair movement. 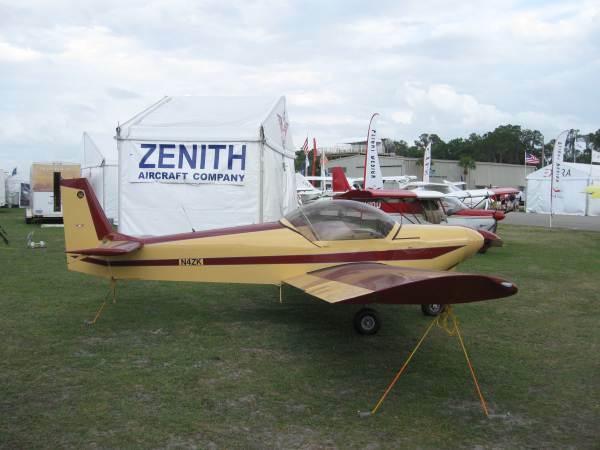 Above from 2013: the Zenith booth at Sun n Fun. Lynn Dingfelder’s 601XLB with 2,700cc Corvair. The engine has a Weseman bearing and is fed with an Elison EFS-3A. The installation is right out of our parts catalog. The Plane was the 25th ^01/Corvair to fly. Today there are more than 70 of them. 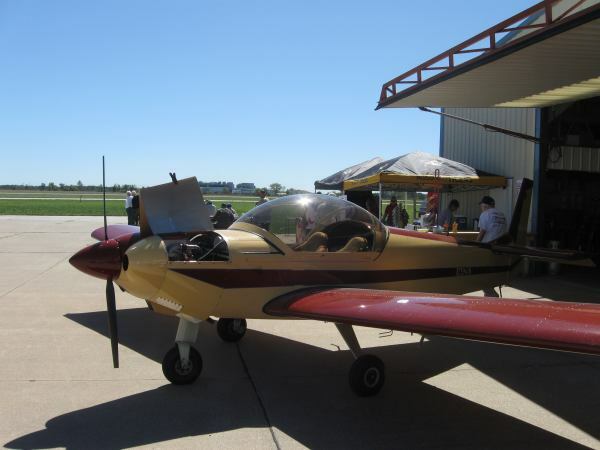 2012, Lynn Dingfelder’s 601XL(B) at the Zenith open house in Mexico MO.